Translucent Light cover designed to house a 15cm monsoon (overhead rainfall shower). 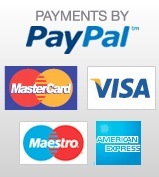 The cover will accommodate the LED 'Halo' Ring light or the Fluorescent Ring tube. 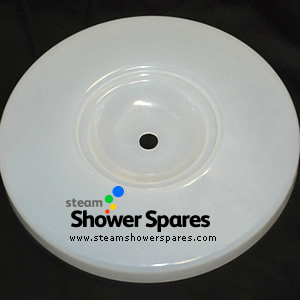 This cover is fitted to a variety of shower models bearing the manufacturers codes: 622, 9010b, Pinebrook, Davenport 800, and many other brands using a 15cm diameter monsoon head.